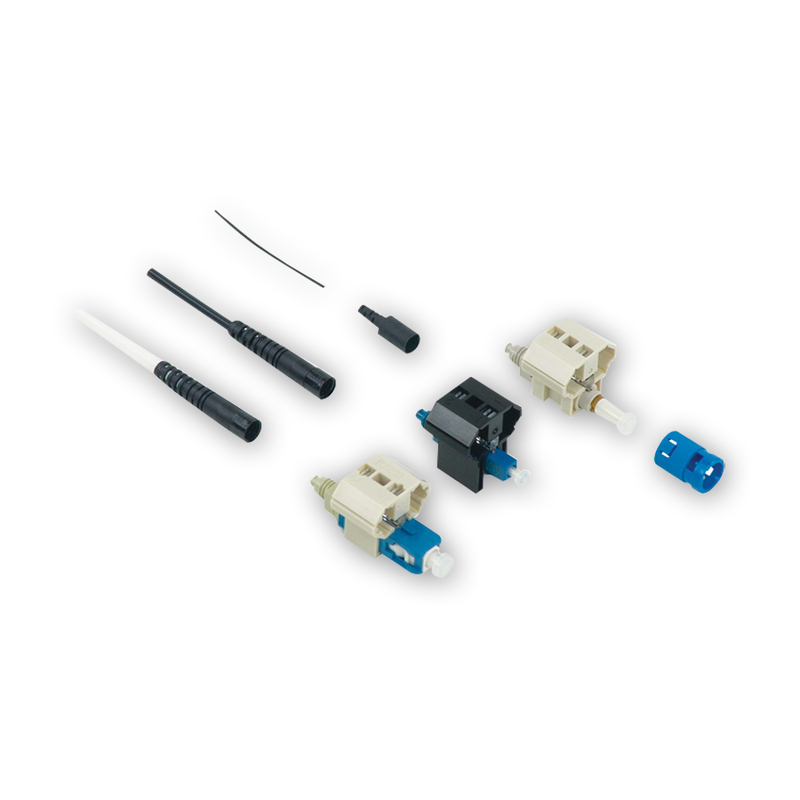 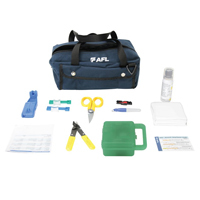 The FAST Connector Tool Kit provides all the necessary installation tools required for fiber preparation of 250um or 900umm fibers applied to AFL's new pre-polished FAST connectors. 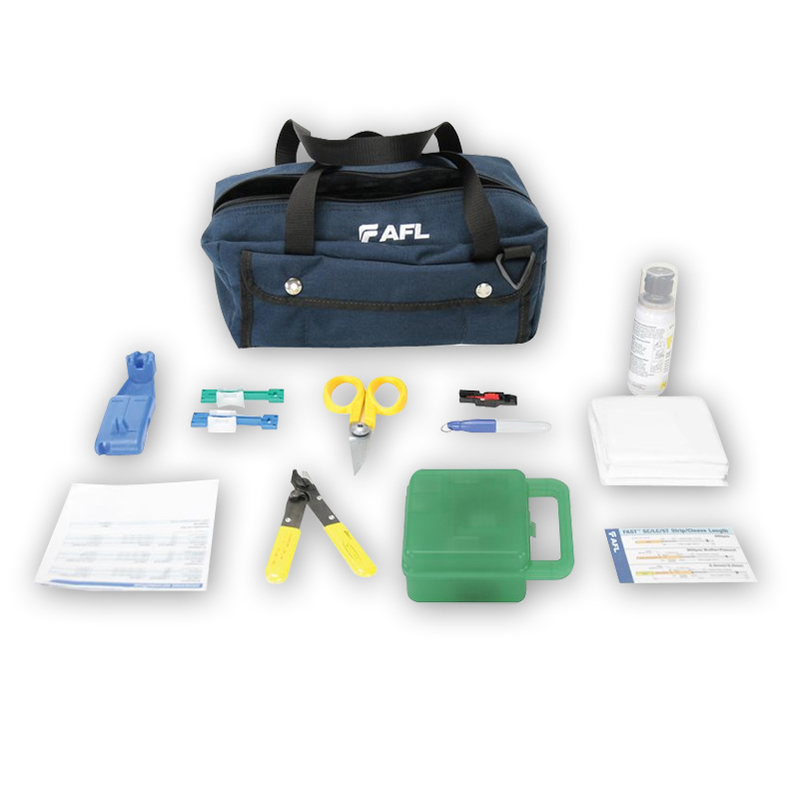 Included in the kit is the new Universal multimode/single-mode Cleaver (CT-30A), AFL's premier cleaver with a 16 position blade and built-in fiber scrap collector. 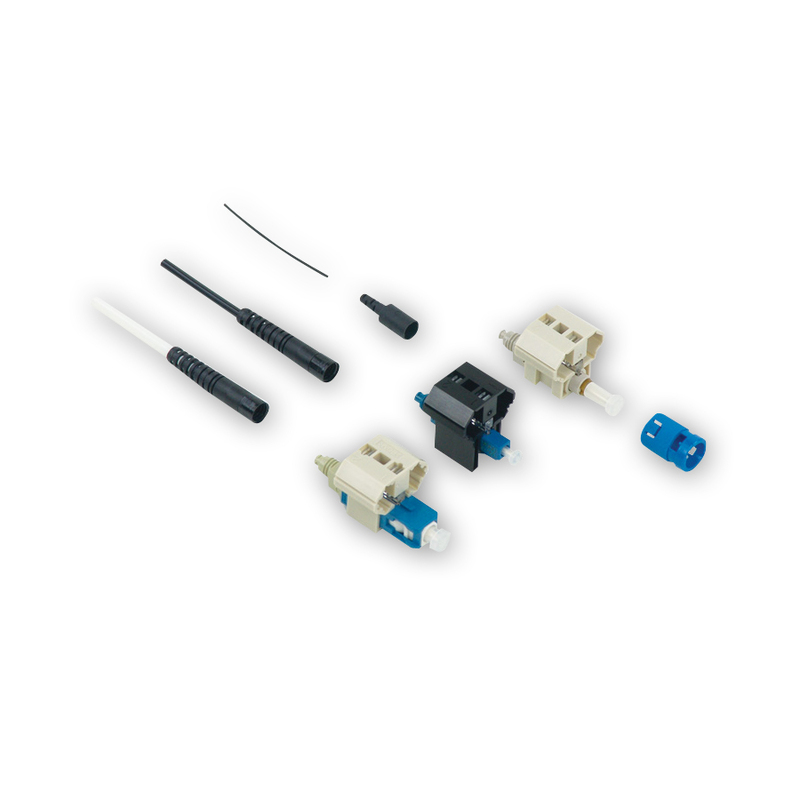 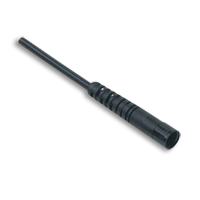 The tool kit effectively contains all the industry standard termination tools and still permits an adequate storage area for extra FAST connectors for on-site convenience.